Would all those who are attending the Honey Lunch on Sunday, please note that it is 12.30pm for a 1pm start. Would all those who are attending the PBKA Honey Lunch at the Wolfscastle Country Hotel on Sunday 12th November, please look at the Honey Lunch Menu and contact Barbara Pegg on 01437 563392 as soon as possible with your selection, in order to ensure speedy service on the day. Note the time….12.30 for 1pm! 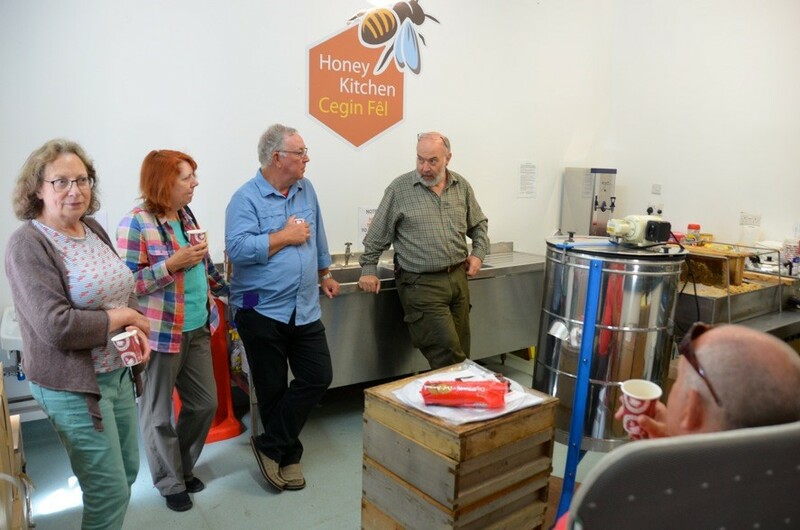 We welcomed our friends from the Bridgend Beekeepers’ Association to the Pembrokeshire Beekeeping Centre last Saturday, who came to visit the facility and enjoy the grounds on a beautiful summer’s day. It was great to see them! 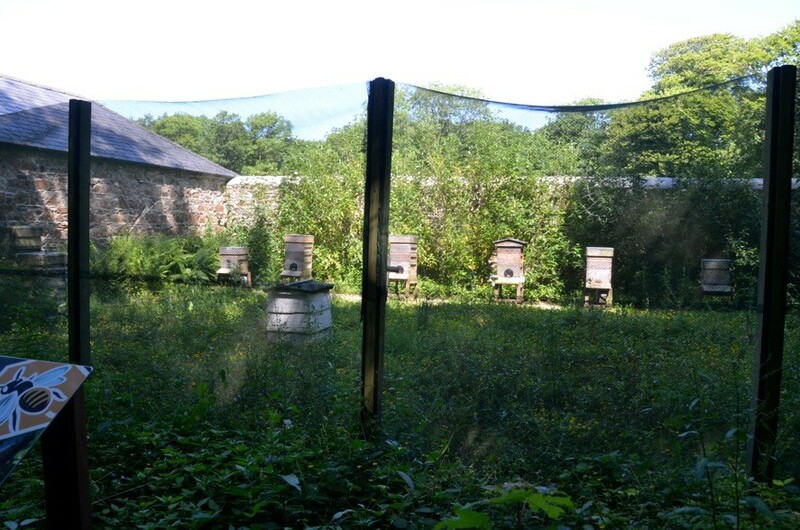 This Saturday 24th June we are holding another ‘Taster Session’ for would be beekeepers (now fully subscribed!) 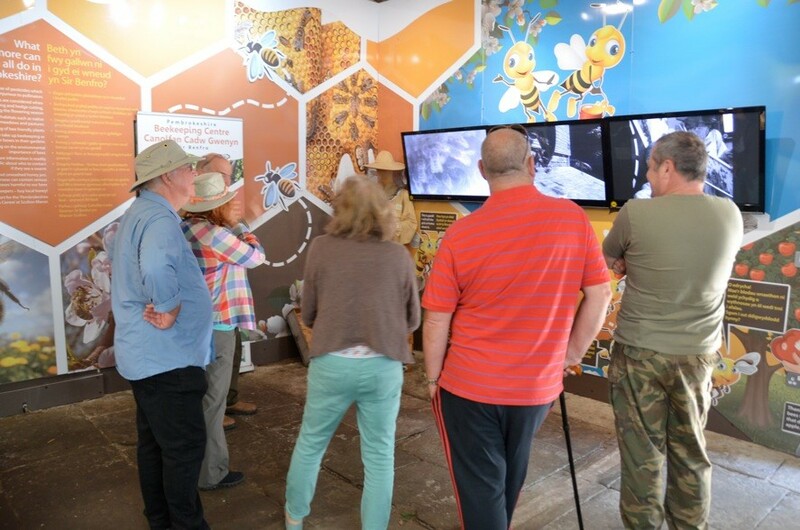 and on Sunday afternoon, we will be giving beekeeping demonstrations to the public as part of the Western Telegraph’s ‘Big Day Out’ event! Protected: A special announcement for PBKA Members!